Rishabh Software has analyzed and researched many top trade publications and analyst reports to create the list of the mobile payment trends that will shape digital payments in the coming years. These are the predictions that prominent through our research, or that echoed our own analysis and data. Let’s start with the recent trend observed. 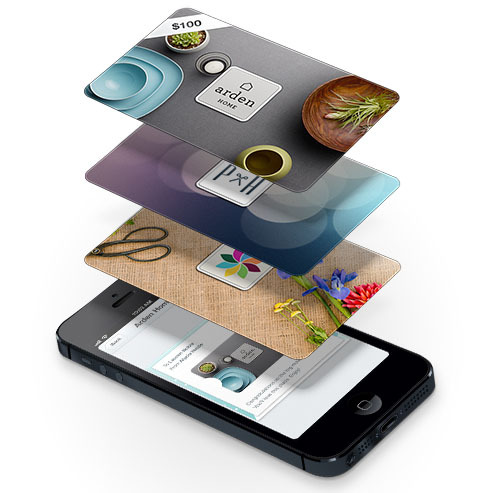 This June, Apple announced its mobile payments technology during its big WWDC keynote event. During the presentation, Apple’s SVP of software engineering Craig Federighi pulled up a slide about Touch ID, the fingerprint scanner introduced with the iPhone 5s last year. If you aren’t aware of what is Touch ID? Well it’s a fingerprint recognition feature, designed and released by Apple Inc., and currently only available on the seventh generation of iPhone, the iPhone 5S. The fingerprint recognition feature is also been followed in Samsung’s S5 smartphone flagship device. Both Samsung and Apple are delivering this feature in their latest devices to partially replace the way user enters their passcode or password during a transaction or purchase. Federighi during the Apple’s WWDC also showed off how Mint, a popular personal finance application, would take advantage of the Touch ID API to let users scan their fingers to log in to the app rather than typing out a password. The advancements in NFC technology are also helping to be the crucial part of the mobile phone payment system but Apple has largely avoided the NFC path while pursuing a more multi-pronged approach. Apple introduced the Passbook app in 2012, which organizes tickets, store cards and coupons in one place and makes them easier to redeem. It has brought iBeacons, which relies on Bluetooth LE technology rather than NFC, to communicate with customers’ phones based on their location in the Apple Store. And then there’s Touch ID. One could easily imagine other retail, payment and banking apps using the Touch ID API to boost security and remove some of the friction from the user experience. Apple’s strategy, in short, is more focused on serving as a platform to improve the experience of using other payment services — whether it be Citibank or Square — rather than attempting to become a full-fledged mobile payment service itself. Today, smartphones continue to expand with shipments expected to surpass 1.3 billion in 2014, with a 35% increase. 70% of global mobile phone sales are expected to be captured by smartphones. This surge is a result of the vast number of options available to consumers, as well as the expected sales of the iPhone 6. 78% of respondents are interested in using their smartphones while shopping. 16% of mobile device owners have made in-store purchases with their phones as of early 2014, according to a March 2014 report from the Yankee Group. Mobile-based transactions in the U.S. have grown 118% per year on average for the last five years. Starbucks processed over $1 billion in mobile transactions during 2013, processing over 5 million transactions each week during the 4th quarter up from 4.5 per week in May of 2013. NFC is expected to grow 38% between 2011 and 2016, with the NFC market expected to reach more than $10 billion. By 2015, 630 million handsets will ship with NFC, this still only represents 40 percent of all mobile phones. 84% of consumers said they’re more likely to visit the website of a retailer with a loyalty program, 75% of consumers would switch brands if offered real-time discounts and promotions that were delivered to their smartphones while shopping and 73% of smartphone users are interested in interacting with their loyalty programs through their mobile device. According to Forrester, during the next five years, mobile payments are expected to move toward the mainstream, reaching $90 billion by 2017. Predicted significant growth in proximity payments over the next five years will result in a dramatic shift in share with mCommerce dropping from a 90 percent share of overall mobile payments to 50 percent while proximity (in-store) payments will jump from a 4 percent share to 45 percent. Mobile POS proximity payments reached $640 million in 2012, an increase of 283% over last year’s total. This number is further expected to increase another 234% by the end of 2013. 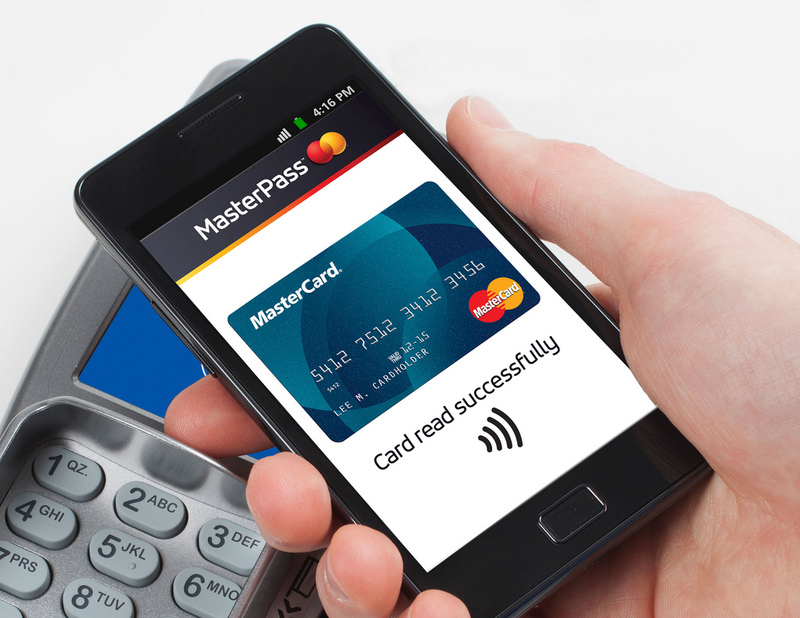 These are only a few trends to help you understand the power of mobile payment technology. With new hardware and firmware advancements in iOS, Android and Windows Mobile, it’s necessary for enterprises to develop a mobile payment system to stay ahead of the competition. Are you seeking help to analyze various mobile payment systems or want to know more about mobile payment trends? Get in touch with us now to learn how Rishabh Software can help you with your next mobile payment solution app. Get a Free ConsultationGet in touch to explore our Mobile Application development services for your enterprise. Mobile payment apps for business and how they change the way you do business?